Key Industry Trend: We tend to think of technology in linear terms. It is not linear, it’s just that we have been trained to think via school by rules of thumb, and process oriented route, to simplify the unknown and curriculums respectively for broad application and consumption. What is more often the case in technology, technology advents occur in an Exponential to S curved type fashion and at the top of the curves starts a new technology. I.e. 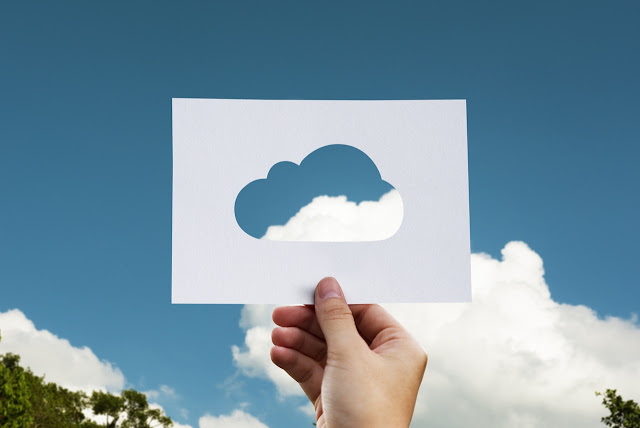 Grid computing to Cloud Computing. Often times identifying business efficiencies and cost reduction goals comes by way of metrics set forth by Finance and Center of Excellence groups that we, as operations professionals, need to achieve. However, the linear fashion of these metrics such as a “3 year cyclical review and auto renew contracts” is a complete mismatch of for the technological growth curves and advents that occur in actual industry practice. As such it is time to move away from the 3 year cyclical RFP model and look to creating a model and culture where we seek innovation early from the onset and launch of a new technology within an organization. Setting metrics and more robust review plans on both talent to implement and strategies that reduce the cost to implement. This will make the technological lift and shifts more practical. Moreover to adequately support the IT organization from a procurement perspective there needs to be greater focus on Identification these cost savings through strategic measures as oppose to administration of strategies. New variants will need to be beckoned on IT category matrix’s. The The technology is now much more integrative and powerful. 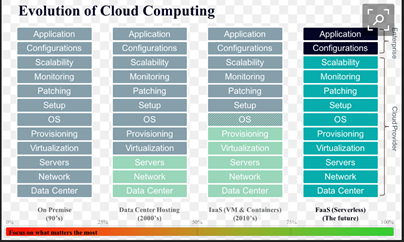 For example, see infographic on cloud computing here below.